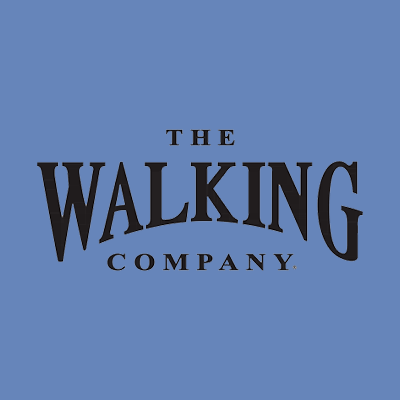 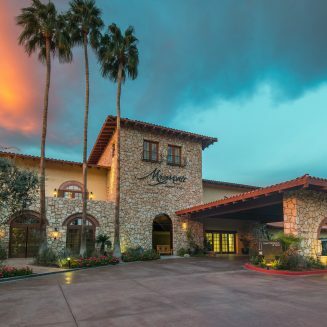 There are many amazing hotels and resorts within close proximity to the festival and we've listed a few of our favorites below. 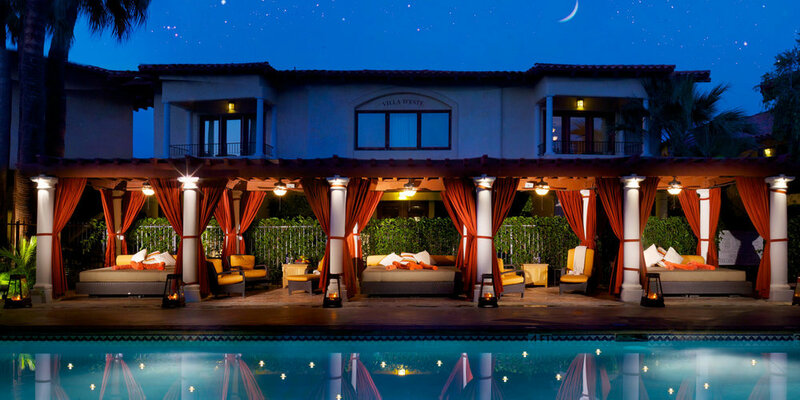 April is "Music Month" in the Coachella Valley so be sure to call ahead to get the room you want before it's gone. 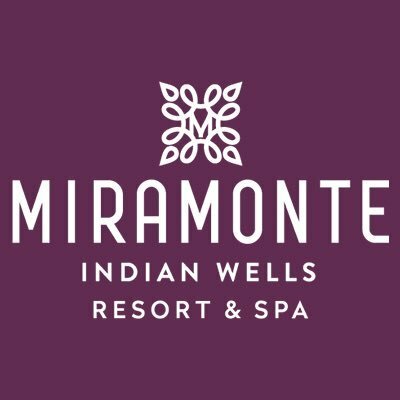 For reservations, call 760-341-2200 or visit www.miramonteresort.com. 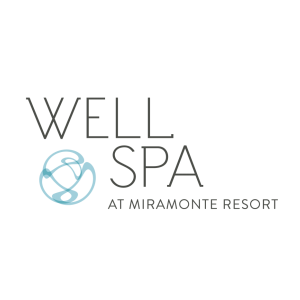 Indian Wells Resort Hotel is a private retreat of easy elegance and rich history. 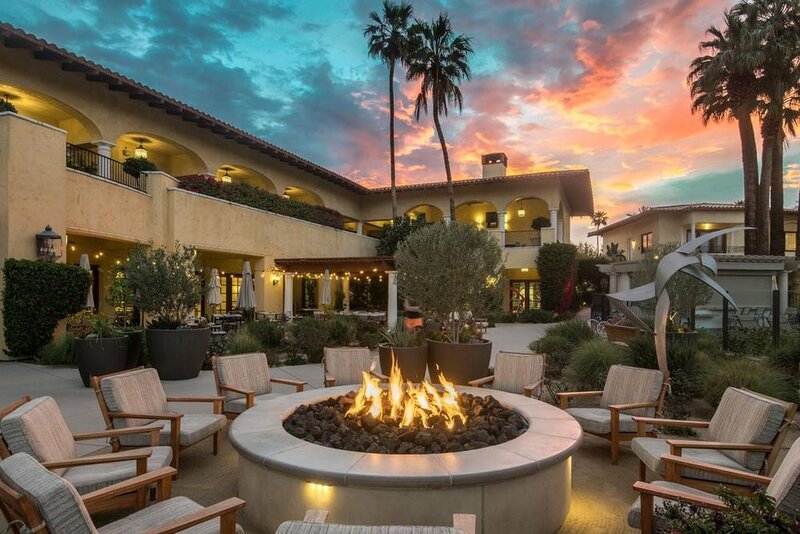 Located across from the popular Indian Wells Golf Resort, and directly on the 11th fairway of the private Indian Wells Country Club, This boutique style hotel, celebrates the classic charm of a bygone era—blending traditional elegance with contemporary flair. 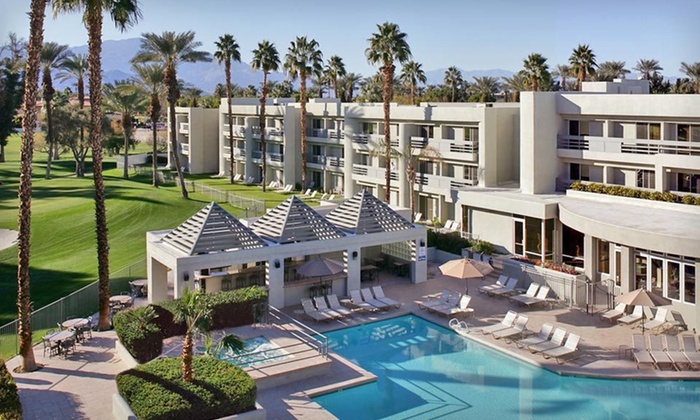 Spectacular views along with spacious & contemporary luxury hotel accommodations, make this one of the best hotels in the greater Palm Springs area.